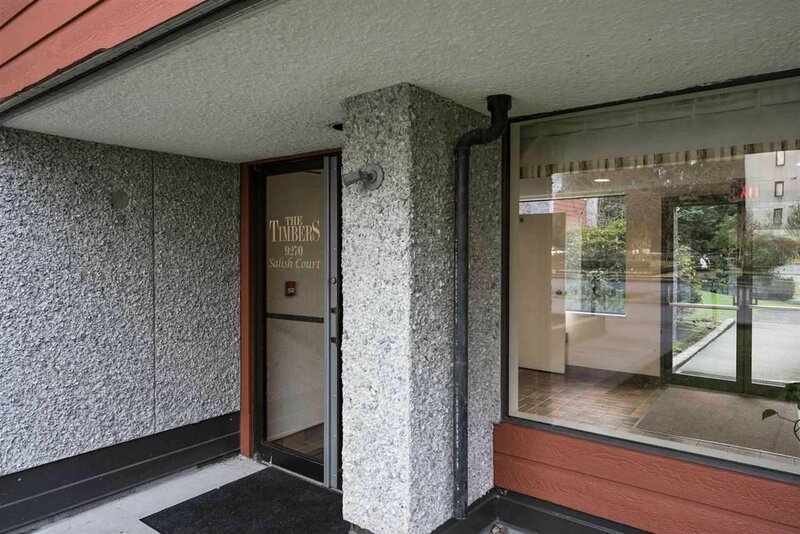 The Timbers located in Sullivan Heights area of Burnaby North. 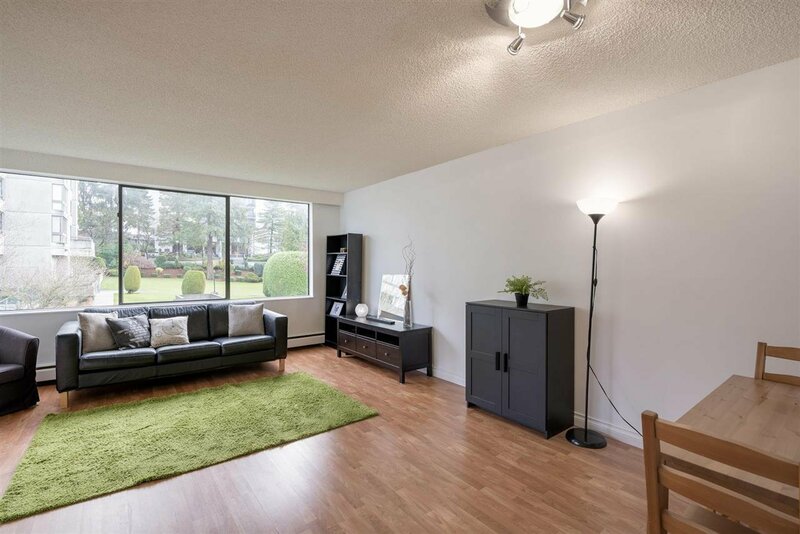 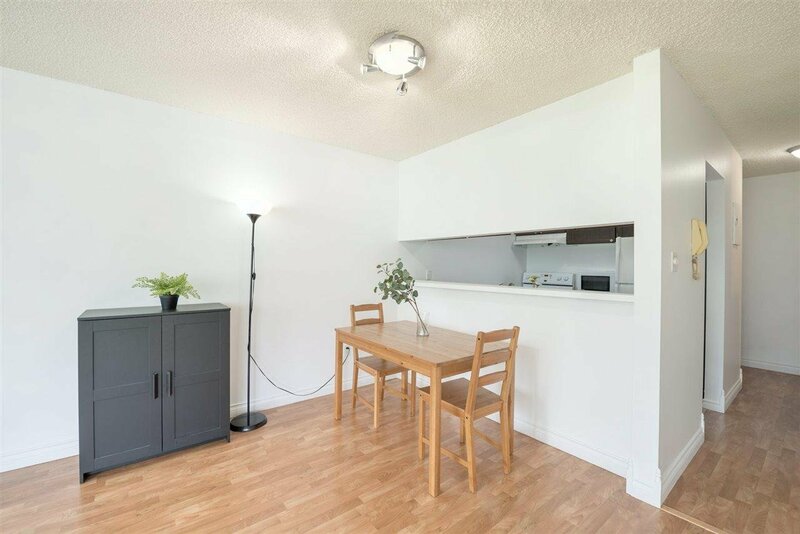 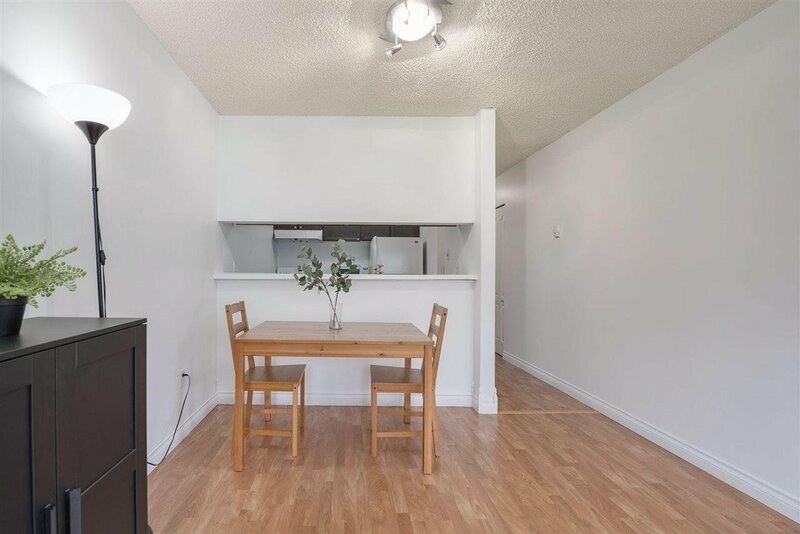 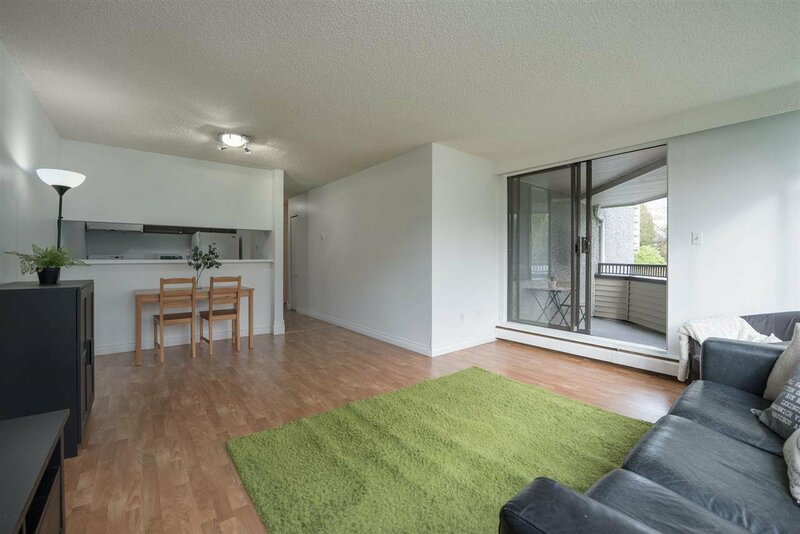 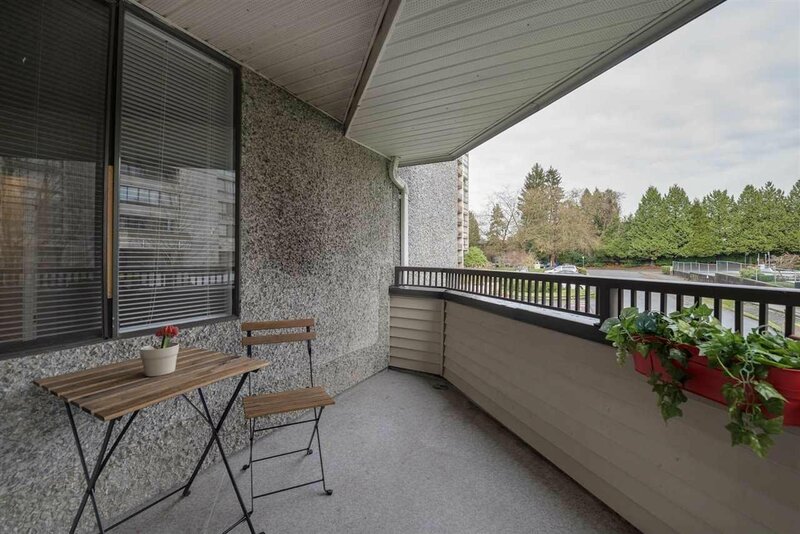 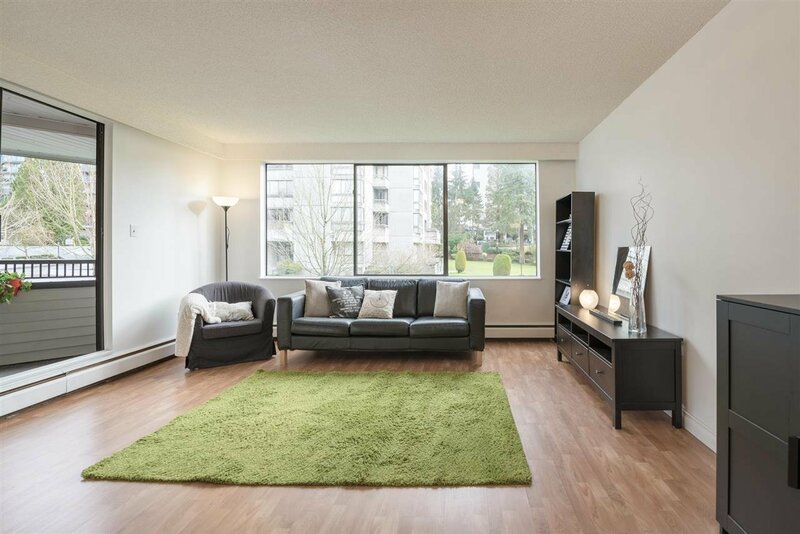 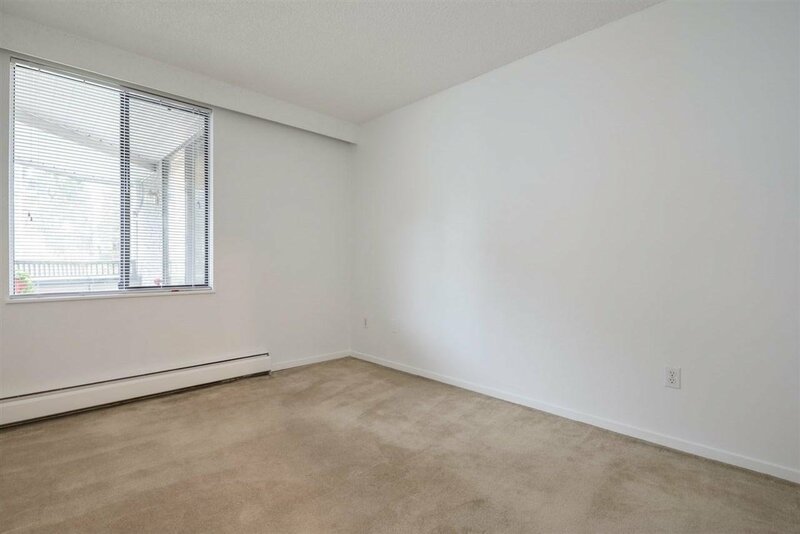 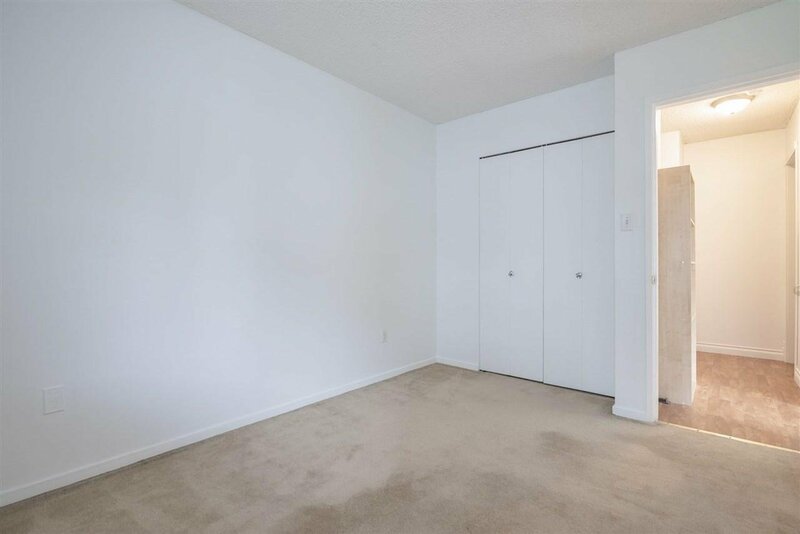 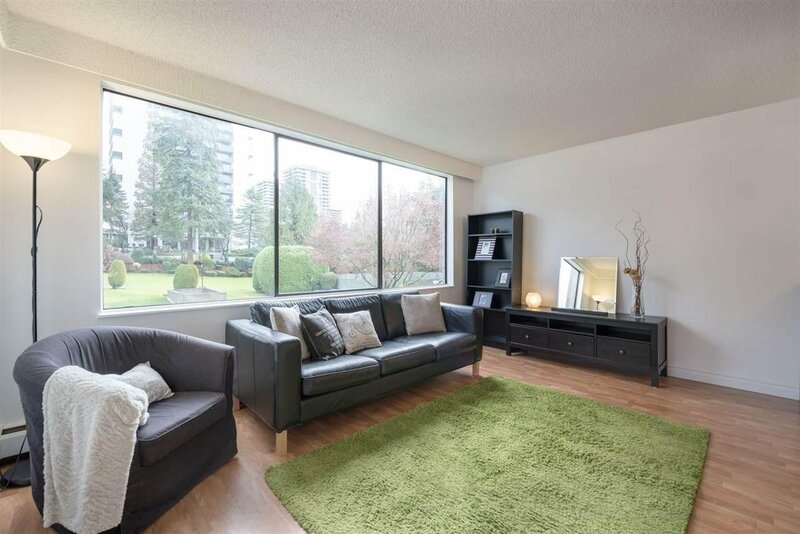 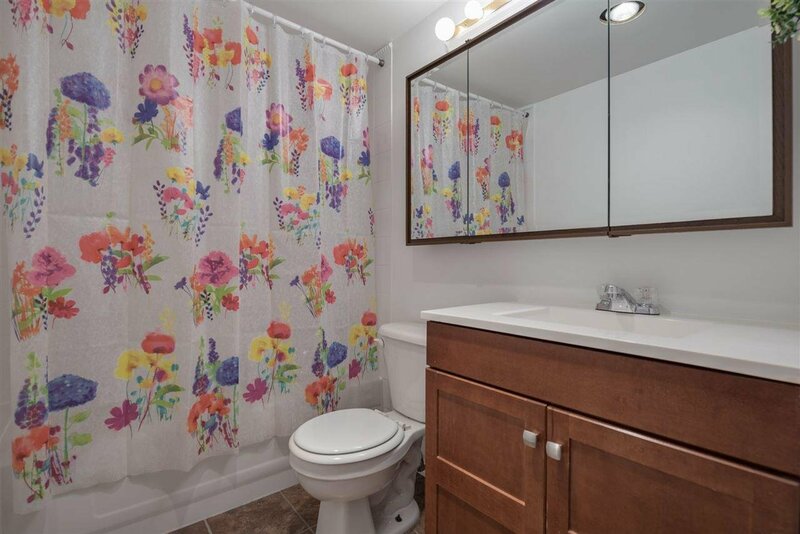 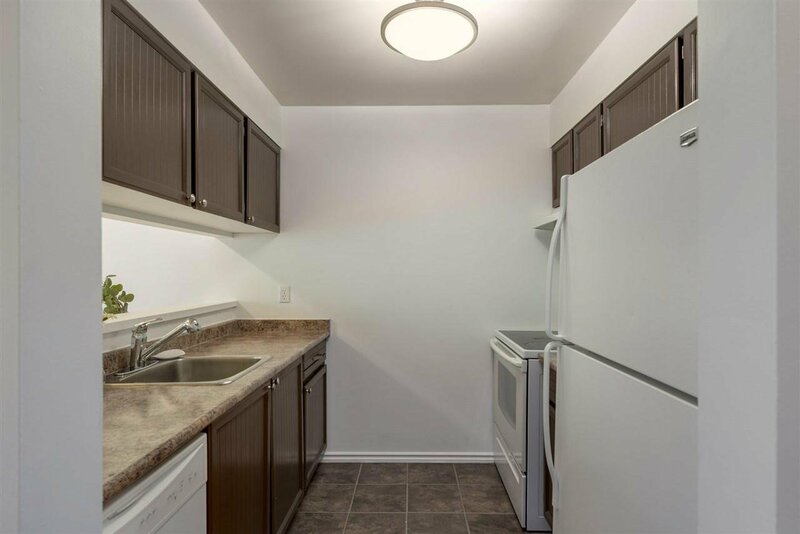 This beautiful 2 bedroom corner unit with bright open space and freshly painted. 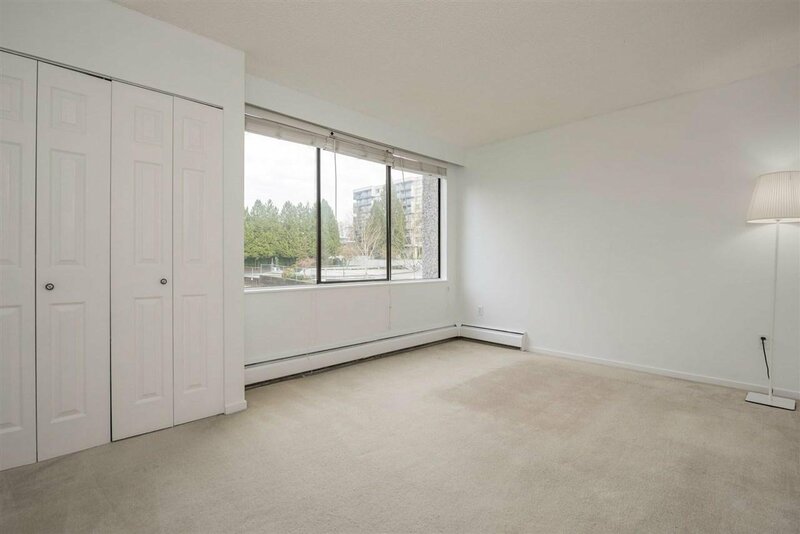 Convenient location with easy access to all amenities. 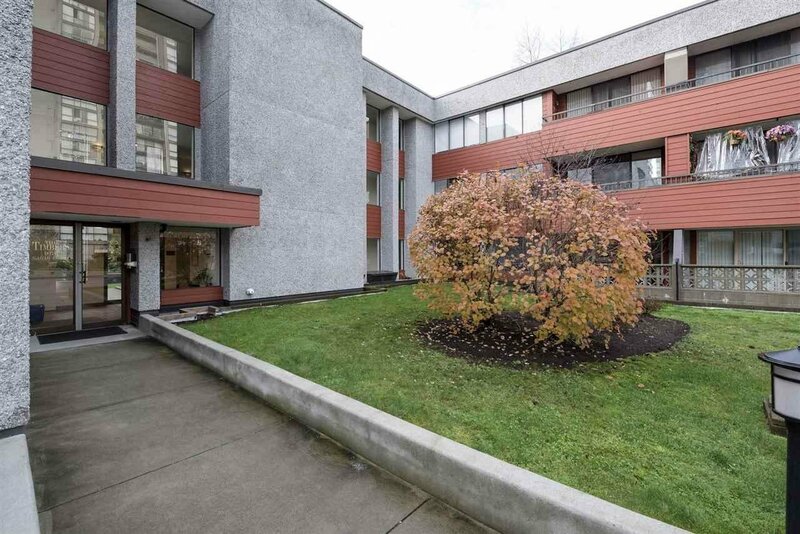 SkyTrain Station and Lougheed Town Centre shopping area only a few blocks away. 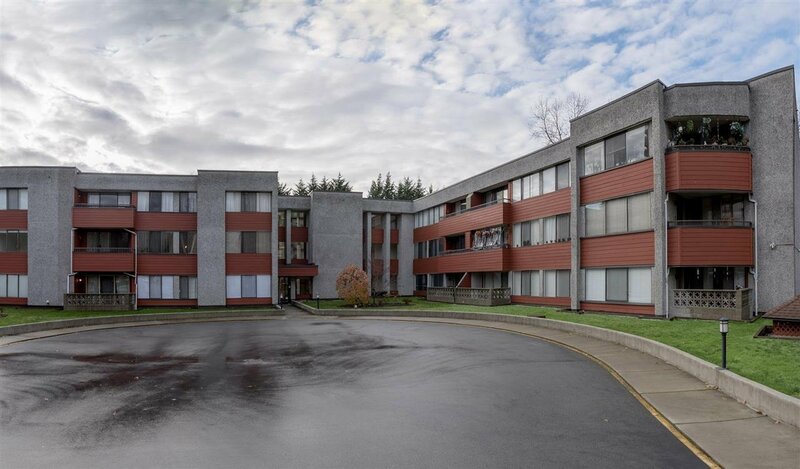 The building is in very good shape with the plumbing already replaced and a newer roof, elevator and building and parking membrane.